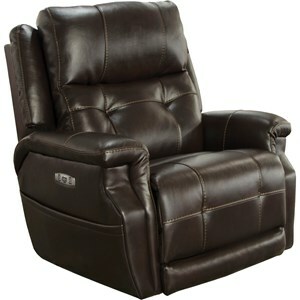 Make your living room complete with this stunning reclining chair. 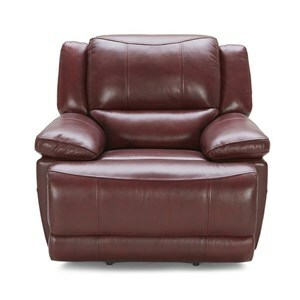 The piece is a comfy and cozy place to relax in your home. 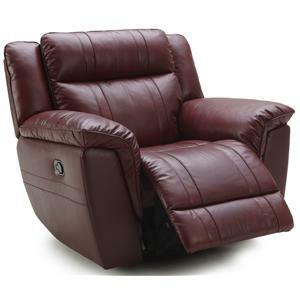 Kick back and put your feet up on one of the recliner ends while watching a movie, cheering on your favorite team or enjoying a good book. Pillow top arms on either end, a split seat back and bucket seats that are easy to sink into are also included. 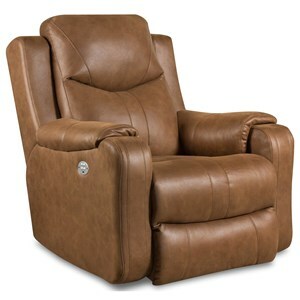 You'll be set with this reclining chair in your home. 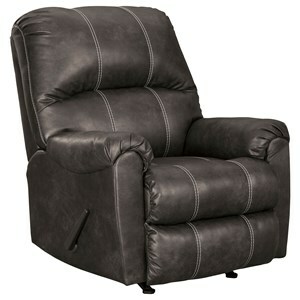 The 1751 Reclining Chair w/ Exterior Handle by Kuka Home at Sadler's Home Furnishings in the Anchorage, Fairbanks, Sterling, Alaska area. Product availability may vary. Contact us for the most current availability on this product. Make your living room complete with this stunning living room collection. The pieces create a comfy and cozy place to relax in your home. 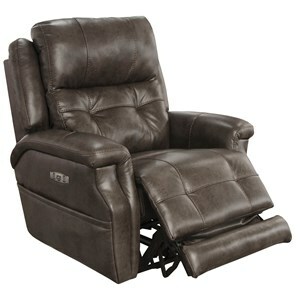 Kick back and put your feet up on one of the recliner ends while watching a movie, cheering on your favorite team or enjoying a good book. Pillow top arms on either end, a split seat back and bucket seats that are easy to sink into are also included. 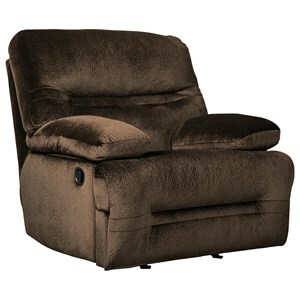 You'll be set with this reclining collection in your home. The 1751 collection is a great option if you are looking for Contemporary furniture in the Anchorage, Fairbanks, Sterling, Alaska area. Browse other items in the 1751 collection from Sadler's Home Furnishings in the Anchorage, Fairbanks, Sterling, Alaska area.